Shahidi, Yasha K. – Campbell Conroy & O'Neil, P.C. 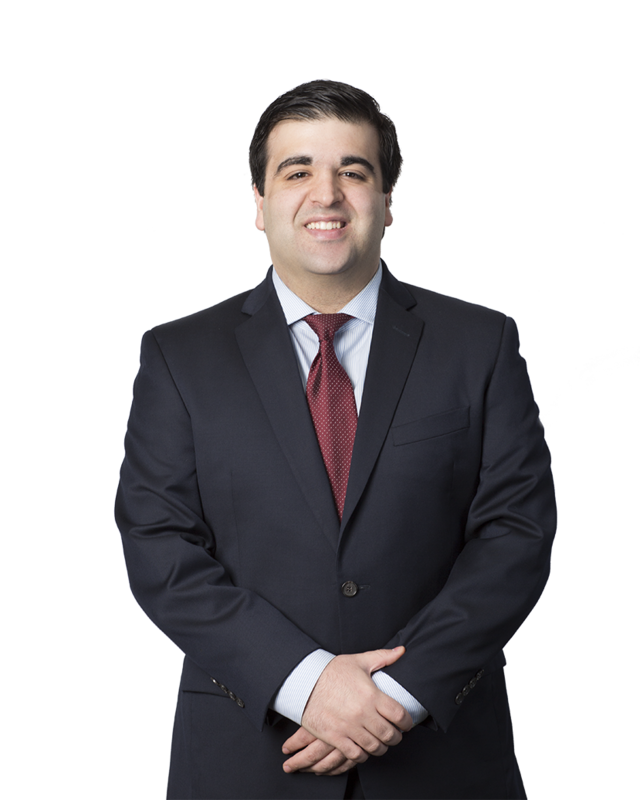 Yasha Shahidi focuses his practice on providing representation to clients in a wide range of civil litigation matters, including products liability, aviation, and negligence defense cases. He is admitted to practice in Pennsylvania, New Jersey, and the United States District Courts for the District of New Jersey and the Eastern District of Pennsylvania. Yasha earned his Juris Doctor from Rutgers University School of Law. During law school, he was the Technology Editor for the Rutgers Journal of Law and Public Policy and was a quarterfinalist in the 2014 Hunter Moot Court Competition, being awarded “Best Brief” for the appellant. He was later elected to co-chair the 2014-2015 Hunter Moot Court Executive Board and served as an appellate advocacy teaching assistant for students enrolled in the program. Yasha was exposed to the federal court system during his second year of law school through his judicial externship with the Hon. Gloria M. Burns, Chief Judge, United States Bankruptcy Court for the District of New Jersey. He also gained civil defense experience in a variety of practice areas during his time in-house as a legal intern for a large global insurance/reinsurance provider in Philadelphia, Pennsylvania. Prior to joining the Campbell Campbell Edwards & Conroy team, Yasha worked as the Judicial Law Clerk to the Hon. David M. Ragonese, J.S.C., in the Superior Court of New Jersey, Camden County.